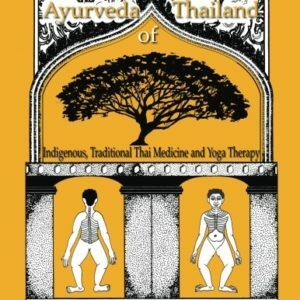 SomaVeda® Thai Yoga also known as Indigenous Traditional Thai Medicine and Yoga Therapy (ITTM) is based on ancient, indigenous, traditional, spiritually based systems of healing, Religious Therapeutics (Chirothesia). 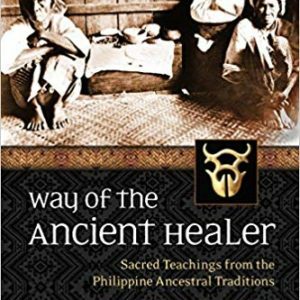 It is a Somatic Therapy in which the healer, practitioner, therapist, doctor or family member (provider), literally becomes the extension of sacred, divine intention, manifestation and expression. 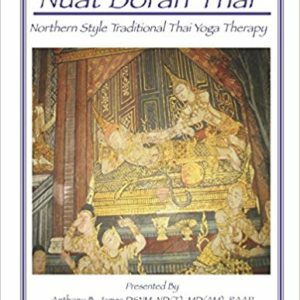 Somaveda® Thai Yoga is a unique style or school of ITTM. 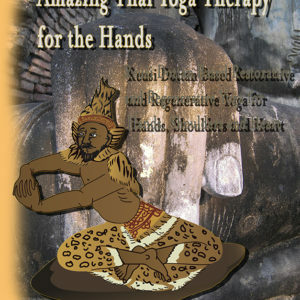 The provider becomes the embodiment of the sacred spirit of healing. It is a direct and literal, practical expression of compassion and loving kindness; reducing suffering, enhancing life, bringing health, wellness and happiness to all who are touched by it. ITTM is as beneficial in all aspects for the provider as for the receiver. 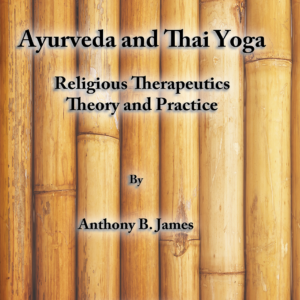 There is no simple way to define the many practices as they cover the gamut from religious, spiritual and ministerial counseling to hands on healing therapies, from energy focus and balancing to Ayurveda nutrition and herbology. Each of these aspects are whole systems within themselves. Corporately they are used altogether as appropriate to bring wholeness and reduce suffering. 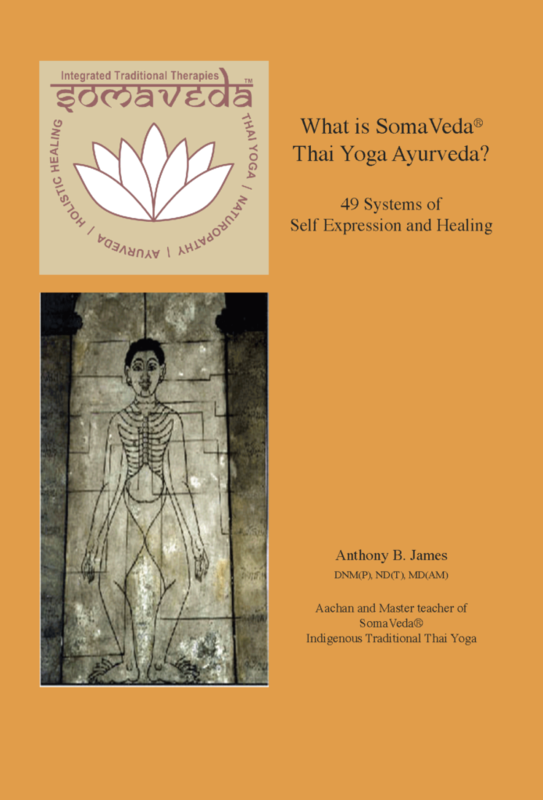 “What is SomaVeda® Thai Yoga? 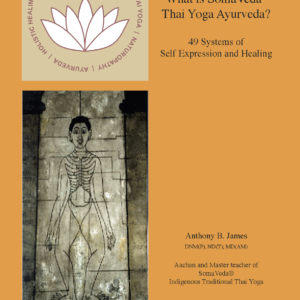 49 Systems of Self Expression and Healing” breaks down the system into it’s various major components to give a more clear picture of a comprehensive and elegant indigenous and traditional based holistic medical system.